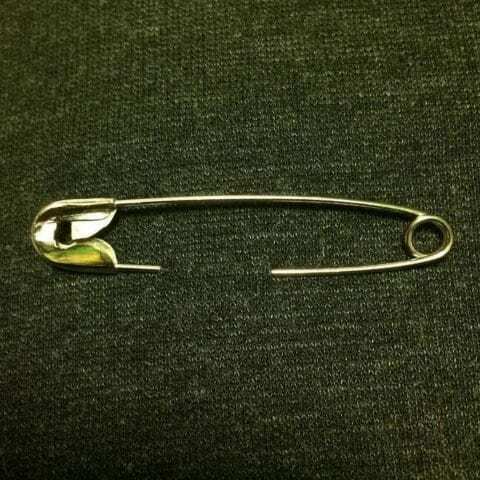 I agree with both articles and I think the silent protest with the safety pins is a great idea. People come to America for freedom opportunity and a variety of other things . They look at it like its a honor to live in America and work hard to get here because it is a process. Wearing these safety pins give people hope that change can happen again and that their safety with the people who are wearing them. Some people may feel guilty and that could be a reason their wearing the pins or some people might just really want to help because what is happening is wrong.This is a strong way to make a difference and I support this protest full force because it’s morally wrong. Safety Pin Campaign by A'Teonna is licensed under a Creative Commons Attribution-ShareAlike 4.0 International License.